Someone is trying to kill Kayla Rath’Varein—again. 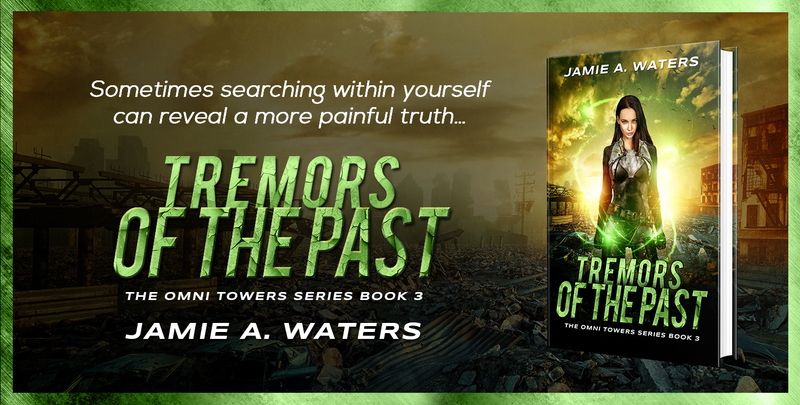 The Omni Towers are more dangerous than ever to the self-proclaimed ruin rat. 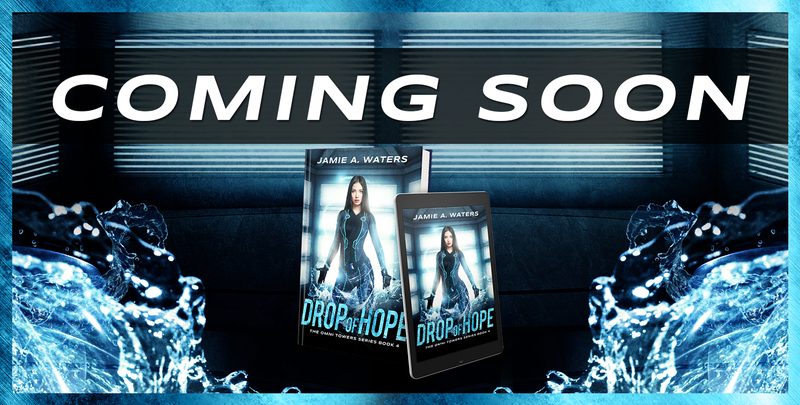 With the instability in the towers reaching a crescendo and perils lurking in every corridor, Kayla needs to find out who is responsible and stop them before they succeed in ending her life. But when the man she loves is abducted and the lives of her former campmates are threatened, Kayla is forced to decide between launching a daring rescue attempt or protecting the lives of everyone within the towers. 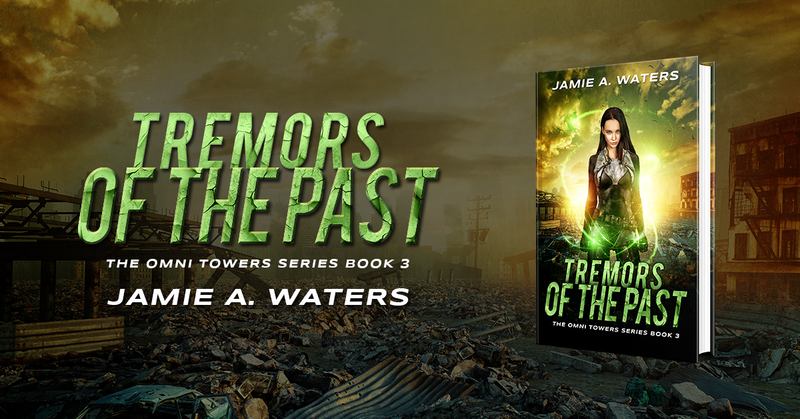 As her past and present collide, Kayla quickly learns that whatever path she chooses will forever change the course of her future and the fate of the Omni Towers. This is the one everyone has been waiting for! Great story, fantastically crafted world and amazing characters! I was so glad to hear that even though this book concludes the main story with Kayla, it is not the end of the series! Tremors of the Past is the third book in The Omni Towers Series and I can't wait to read more. I can't remember the last time I was so totally engulfed in a book series! Jamie Waters had me holding my breath one moment, laughing at the banter between Kayla and Leo the next moment, and then wiping away the tears near the end. It was all so good! 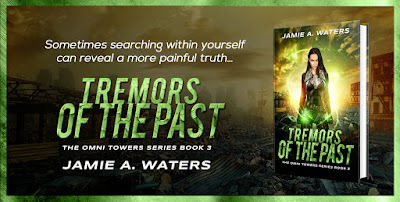 While Kayla is still recovering from the knife wound inflicted by Lars, she takes the security people on a wild hunt as she crawls the rafters in the towers. That's when an energy attack from a wind channeler nearly causes her to fall. Or was it a Shadow who tried to kill her? As the culprit or culprits are hunted, it becomes clear that the Towers have been infiltrated and precautions must me made. But those precautions include holding back shipments of supplies to the camps on the surface. Then things go terribly wrong and Carl is abducted in order to lure Kayla to the surface. It works. With the help of her friends and the unwilling Brant, Kayla manages to secure the shipment of supplies for Leo's camp, break out of the Towers, and do what she must do to locate Carl. With the surprise about who Brant really is, the challenge between Alec and Lars over Kayla's bond, and the attack on the Towers, there is lots of excitement! The ending of this book was so well done and although there was a sense of completion, it left me not wanting it to end. I can't wait to read the next book in this series. 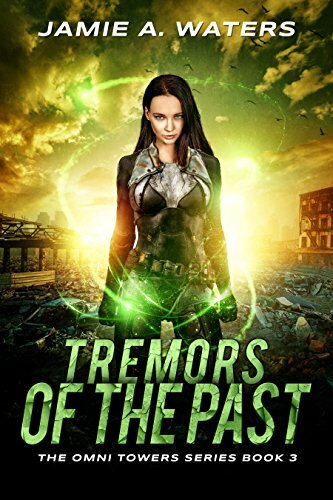 Highly recommended to anyone who likes paranormal romance or post-apocalyptic! Jamie A. Waters is an award-winning, urban fantasy, science-fiction, and paranormal romance writer. 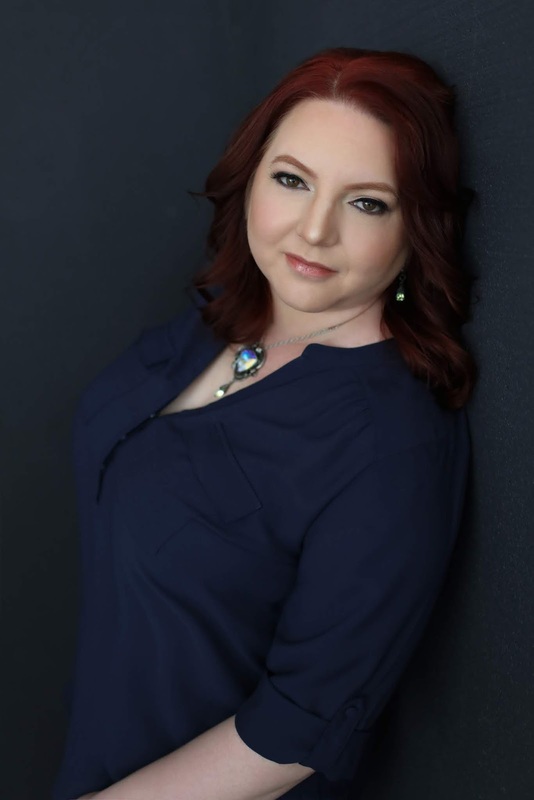 Her first novel was a winner of the Readers' Favorite Award in Science-Fiction Romance and the CIPA EVVY Award in Science-Fiction.